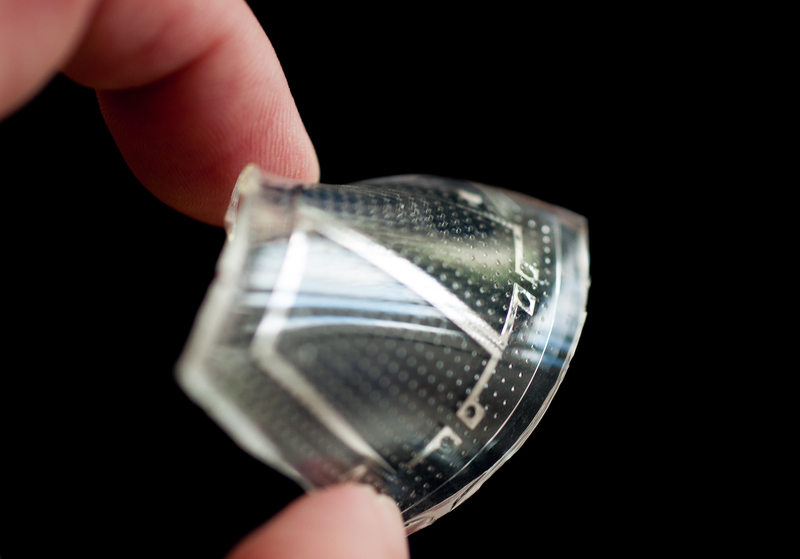 The flexible and wearable electronics system is an emerging technology for next-generation electronics. This type of electronics system can geometrically accommodate large mechanical deformations without imparting significant strains and stress in the materials from which it is constructed. 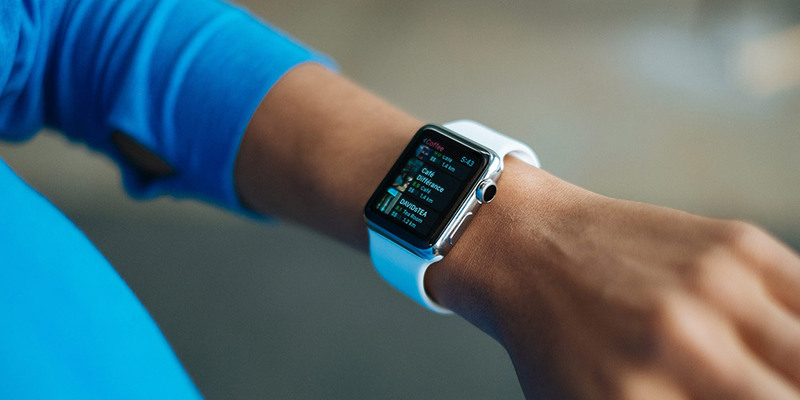 Potential applications of this technology include flexible sensors, communicative packaging, transmitters and new photovoltaic and microfluidic devices, as well as areas of medicine and athletics for which flexible and conformable electronics are required. A glimpse into HiFES' fresh approach to flexible and wearable electronics research at Business and Technologies Insight Forums in Seoul. Flexible Ideas in the Making. Better Things Ahead. Novel Electronics Talk @ Emerging Technology Forum, MediaTek Innovation Day. Present infrared (IR) detection techniques are limited due to the absence of spectroscopic or “color” detection/imaging abilities. 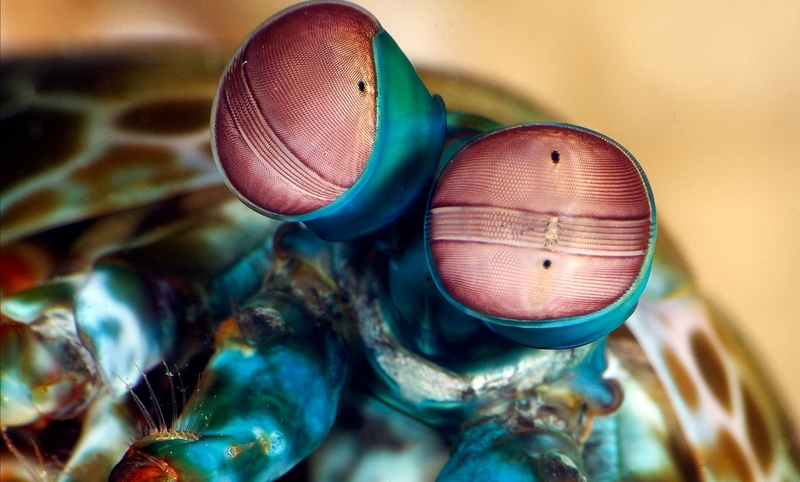 Can we create an artificial eye/imaging system which has spectral resolving power like Mantis shrimp but viper like detection ability in the infrared domain? 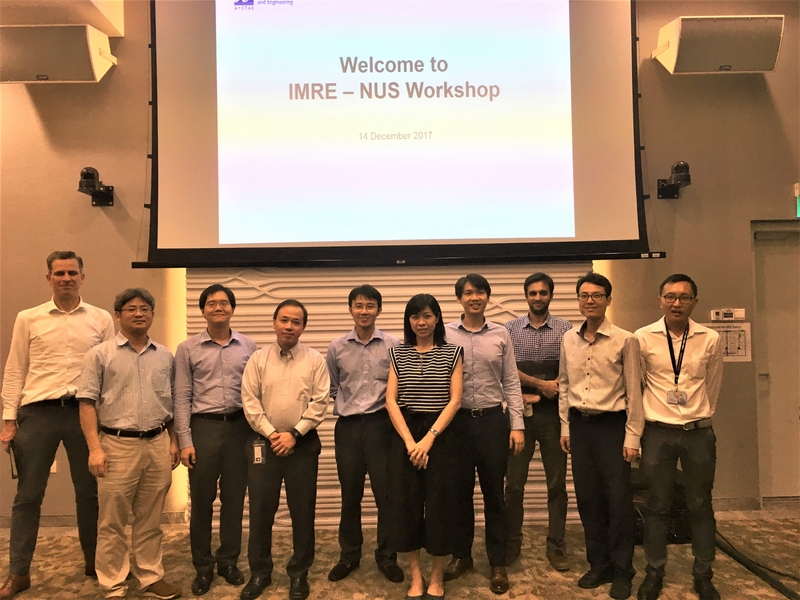 Over 60 researchers congregated at the Institute of Materials Research and Engineering (IMRE) for a half day workshop on Wearable Technologies jointly organized by HIFES of NUS and IMRE of A*Star. HiFES is pleased to publish an upcoming Bio-electronics Workshop from SINAPSE on 26 Feb featuring two renowned speakers in the field of flexible electronics and bio-electronics. 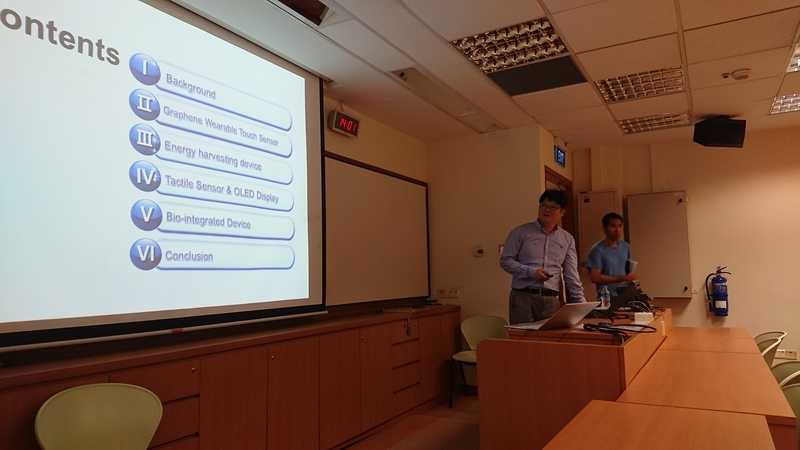 On 27 Feb 2018, NUS HiFES held her first Hybrid-Integrated Flexible Electronics Annual Workshop. Four distinguished professors from NUS and University of Tokyo graced the event with keynote speech and talks centering on the topics of hybrid electronic devices and materials. 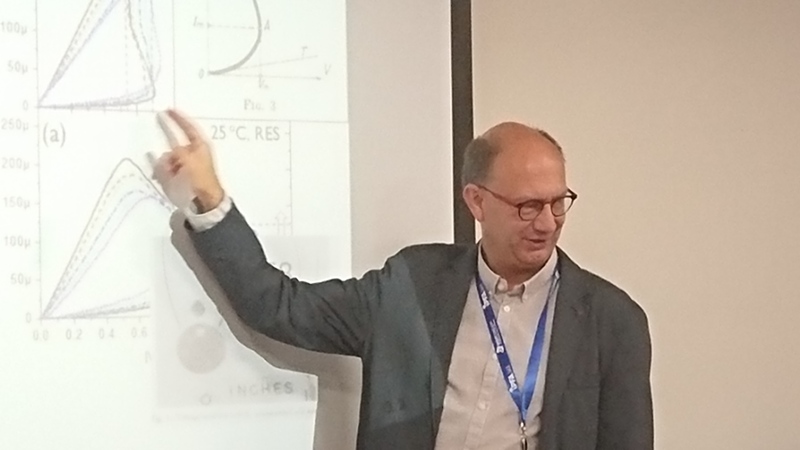 HiFES was honoured to have Dr. Robin Degraeve from IMEC Belgiumi with us here in the NUS Electrical and Computer Engineering Department on 18 July to deliver a talk on Opportunities and Challenges of Resistive RAM for Neuromorphic Applications. Prof Jong-Hyung Anh of the School of Electrical and Electronic Engineering, Yonsei University, Seoul, Korea shared his insight on the manipulation of graphene, and use in various device components for wearable and bio electronics. 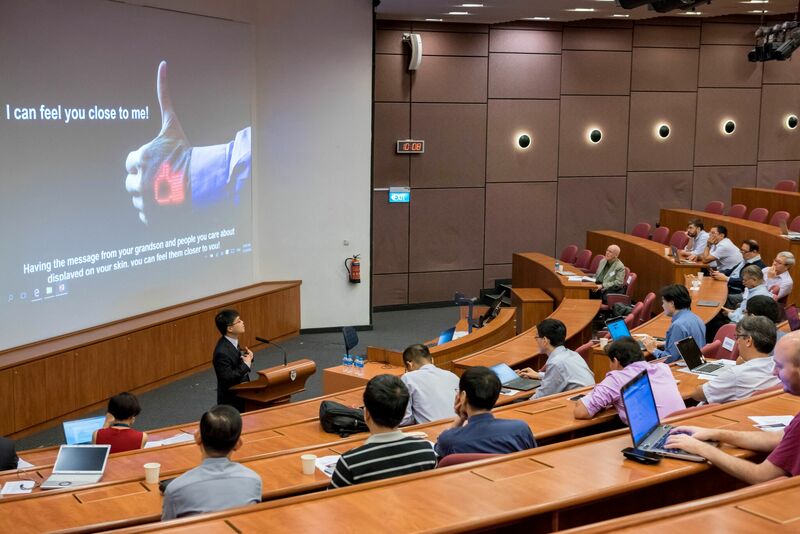 The NUS 2nd HiFES Annual Workshop – Innovations in Materials and Form Factor in Electronics Leading Towards New Translational Technologies in Singapore. On the 26 to 27 Feb 2019, NUS HiFES will be having the 2nd Annual Workshop and Exhibition. Distinguished professors and research scientists from NUS, NTU, Ministry of Health and industry companies will be delivering talks with focus on Innovations in Materials and Form Factor in Electronics towards New Translational Technologies in Singapore.